Orange County is a fabulous place to get married. In addition to year-round mild weather, there are many beautiful Orange County wedding ceremony locations; so many great spots for wedding photos that you’re likely to have a hard time choosing. And there are plenty of fun activities for your out-of-town guests to enjoy. When you get married in Orange County, you don’t have to worry about bad weather hampering your big day. With average high temperatures that rarely dip below 64° or rise above 74°, you and your guests will be comfortable on your wedding day. You won’t have to worry about humidity or extremely hot or cold weather. 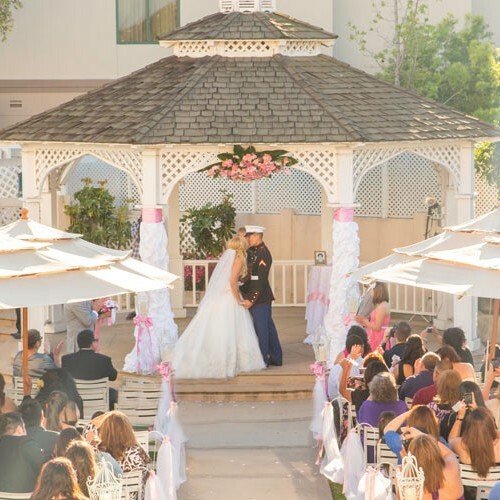 The weather is certainly one thing that helps Orange County wedding ceremony locations stand out from those in other parts of the country. There are wedding venues to suit every taste and budget. One of the best is Orange County Mining Company. With absolutely stunning views, helpful staff and menu packages that start at just $31 per person, it’s easy to see why Orange County Mining Company stands out. This is a great spot for both wedding ceremony and reception. The staff can take care of everything from setting up chairs for the ceremony to creating a gorgeous, romantic space for the reception. One of the best features of Orange County Mining Company as a wedding ceremony location is that it allows you to have the feel of an outdoor wedding with the comfort of being indoors. This is possible because of floor to ceiling windows that provide the amazing views that were mentioned above. While wedding photographs taken at Orange County Mining Company are beautiful, there are several other fabulous locations for wedding photography in Orange County. In addition to many wonderful Orange County wedding ceremony locations, there are also numerous sites that make for unique wedding photos. Below are just a few examples. 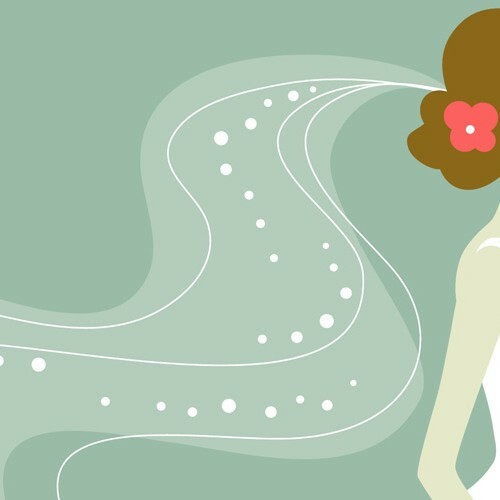 When you think of Orange County wedding ceremony locations, your mind may go to the beach. While a wedding on the beach isn’t the right choice for every bride, you can certainly get some wedding photos taken with the Pacific Ocean as the backdrop. Choose this spot and be sure to get some shots from the top of the cliffs. The views – and therefore your photos – will be stunning. The beauty of nature will lend itself perfectly to your wedding photos when you choose this spot. Rolling hills, canyons and sycamore trees will provide an almost surreal look to your wedding photos. This is the oldest train station in all of Orange County and can give your pictures an antique or vintage feel. Be sure to get some shots in black and white or sepia tones to enhance the antique look of the wedding photos. Yes, Disneyland. Many couples have some of their wedding photos shot at Disneyland. There simply is no better spot in Orange County for quirky, fun and colorful wedding photos. NOTE: You may want to schedule this part of your wedding photo shoot for some time after your wedding. There is simply no getting in and out of the park quickly, and you don’t want to leave your guests waiting very long. As you can see, Orange County is a wonderful spot for a wedding. 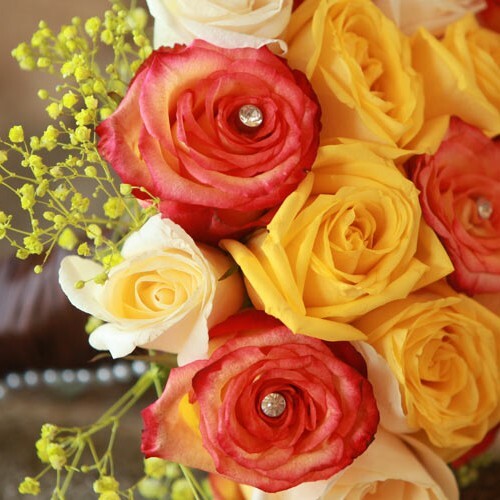 With the best Orange County wedding locations, including the Orange County Mining Company, and all of the area’s other fabulous features, there is no need to look any further for your perfect wedding locale.